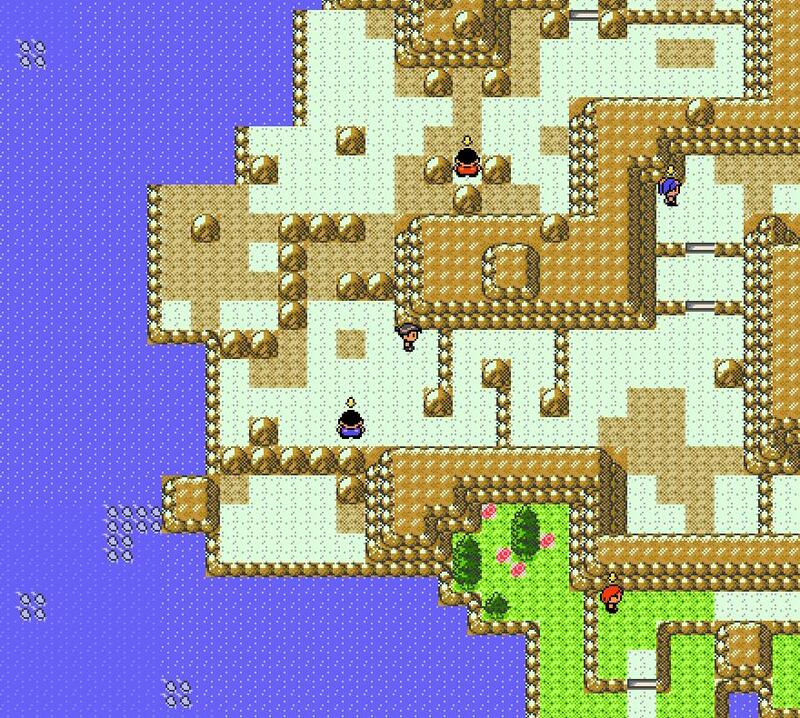 The forum of a game created with the BYOND gaming engine, based on the original Pokemon games. » Why Isn't Citrine Being Host? A new thrilling Pokemon adventure with many mysteries awaits you. The Kanto region unfolds numerous exciting quests only the true Pokemon trainer can master! Collect and raise your Pokemon, in order to prove yourself in the Pokemon league. Do you have what it takes to become the ultimate Pokemon Master? • There are hundreds of Pokemon to discover! Trade with a friend to catch `em all! • Trade, battle and chat with other Pokemon Citrine Trainers! Discover this Pokemon world together. • Engage in intense multi-player battle! • Gather all the badges and fight players from all over the world in the Pokemon League! Join us today, maybe you got what it takes to become a Pokemon Master! 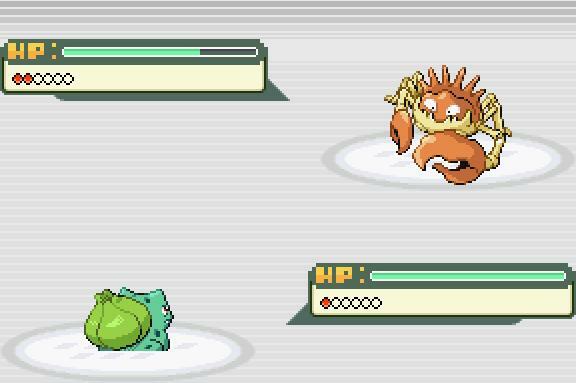 Pokémon and related characters are ©1995-2007 Nintendo, Creatures, Gamefreak and ©2002-2007 Pokémon.Pokemon Citrine is an unofficial game not affiliated with any of the above companies in any way.The code, and design of this game is ©2006-2007 by Marcel Clement a.k.a Fint.All other copyrights go to the original creators or owners. Game will be down for a one to two weeks while I work on an update for it to release with it. Thank you for your patience. Save Files will remain saved. Some time today, 25 June 2015, Pokemon Citrine will go offline for 1-2 hours for updating of bugs and corrections. If the game suddenly disappears know that it will be back online as quickly as possible. Thank you. Work has officially begun on the Orange Islands Update again. Here is the layout on how I will go about it. Hello everyone, as you may remember me if you are older players. In game I was the Moderator Tenes, as well as a frequent player of the game. I would like to announce the return of Pokemon Citrine. Today a recieved a mail which promptly reminded me that there is still something I left behind. This mail also made me realise that with some small changes we could improve the game quite a bit. Without mentioning when what will change, and without promising anything will change, I do intend to put some time in it in the near future. Title says all, nothing changed for a year, and I'm not sure if it works a 100%. Small bugs, learn to live with them, if anything big pops up, let me know. I'll try to fix them but don't expect me to go hurry or anything. Well was about time I'd let you know what is going on. Basically it's been busy busy busy. My new job is going really well, not much to complain there except for the fact it leave me with little time left for other things. The other things all have priorities, and by the time I've done the things on the top of my list Citrine is still on the list and I have no time left. Well I took the server down, for two reason which actually come together and form one good reason. The first reason is that a lot of bugs are popping up, and some are quite critical. Well the second reason is I don;t have time to fix these bugs. Well, seems I found the source of the saving problem. However, the word seems should be noted here, I'm not sure. So I'm putting the server back up, and I expect this bug not to come back. Any new people, please try to logout and in very quickly during battle to see if this bug is still present. For all people who are invisible/stuck/bugged, PM me. If you are new to BYOND follow the steps, if not just click on the Pokemon Citrine Online icon below. Step 2: Create an account by clicking on "Sign Up"
Step 3: Read the mail, follow the download link inside the mail and download BYOND software. Step 5: Run it and have fun playing! 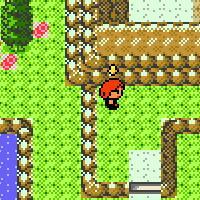 If you have a BYOND account and have the BYOND software installed you can use the file given at "Step 4" or click to Pokemon Citrine Online icon above.